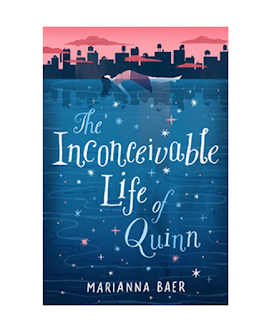 The Inconceivable Life of Quinn is an ARC book I received from net galley in exchange for an Honest review. This book was release in Hard book format on April 4th, 2017 on Amazon. After my review is done please always look below, because I link the book from Amazon to purchase. I usually buy on Amazon, thats why I link it and I also link all the information for the author. I would like to apologize, for this review being up late. 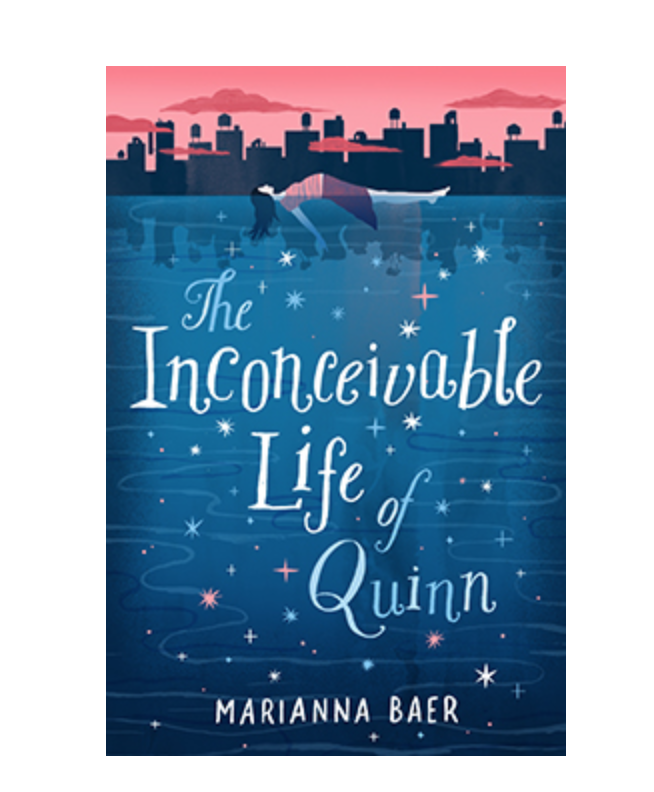 This book is about a young girl name Quinn, who finds out she is mysterious pregnant one day. Quinn cannot figure out how she got pregnant. Mean while, Quinn father is a politician running for Office again. Quinn goes to the doctor and finds out she is pregnant but She thinks it is a joke. In fact she thinks it such a joke, that she tells a lady at her father's Political campaign party, which leads to news reporters finding out. At the same time her parents find out which causes Quinn to go on a big search of how this impossible pregnancy came to be. Now if you wish to know how Quinn actually ends up pregnant, go buy the book right now and read it. There is a lot of heaviness to this book but a lot of beautiful surprises too. Now I would like to add I was mad with Quinn parents at the beginning of this book. I felt like as a parent, they should not have doubt their daughter and her story. Someone who was lying would not continue with the same story over and over again. As for how Quinn ends up pregnant, that was so - so for me. I went into this book, thinking it was about Teenage pregnancy and YA romance but it ends up being a magical story about a pregnancy. I was lost by the writing a few times, and to be honest, if I had purchase this book, it would have taken me a while to finish it. I am going to try and reread again to understand it better, but right now it was not what I thought it was. I felt like it was a very heart heavy story line at the beginning with the pregnancy and then proceed to try to become more light by adding magical elements. I know some people will love this kind of story because it different then what is on the market right now in the way it was written. So to be honest, I think you would have to buy the book or even borrow it from the library to read, to see how you really like it. I rate this book a 3.5 stars because I love and hated the pregnancy story line development in this book. The author did a great job in describing things of the book that where major points to the storyline. I feel like you need to be in the right mood to read this book though. Now with all of that being said, please do check out this book and see if you want to read it. I am going to re-read this book again just because of the premise of the story and how it is so different. As always all of the information on this author, book and me the blogger are link below.